With its tall circular tower and redbrick façade, the palatial Perili Köşk in Rumelihisarı is a beacon on the Bosphorus. Its interior is equally eye-catching. Home to the corporate headquarters of Borusan Holding, the building doubles as a contemporary art gallery at the weekend. 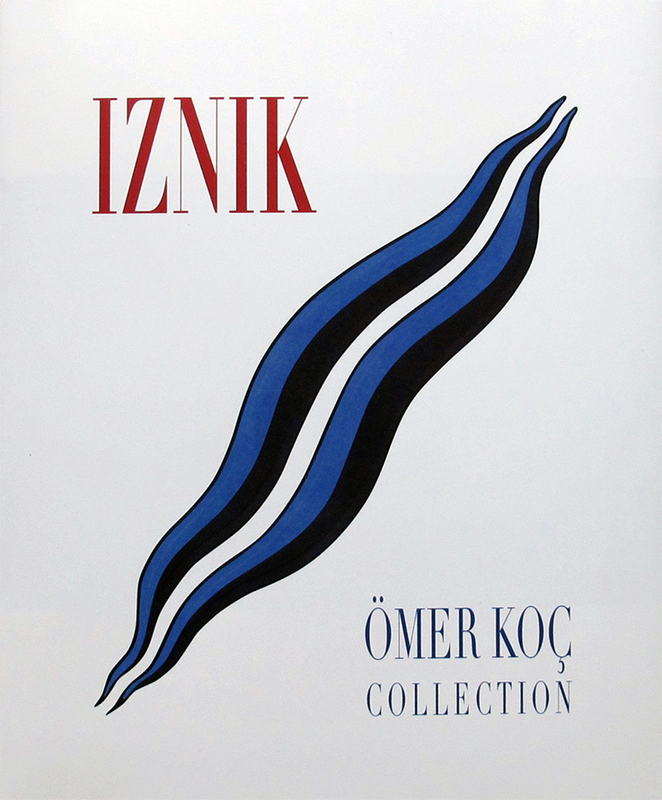 Temporary exhibitions occupy two gallery spaces, and visitors can wander through the various offices and meeting rooms, where selected works from the Borusan Contemporary Art Collection are on display. Unlike most other Istanbul galleries, Borusan Contemporary is open on Saturdays and Sundays. The current exhibitions close on February 19. 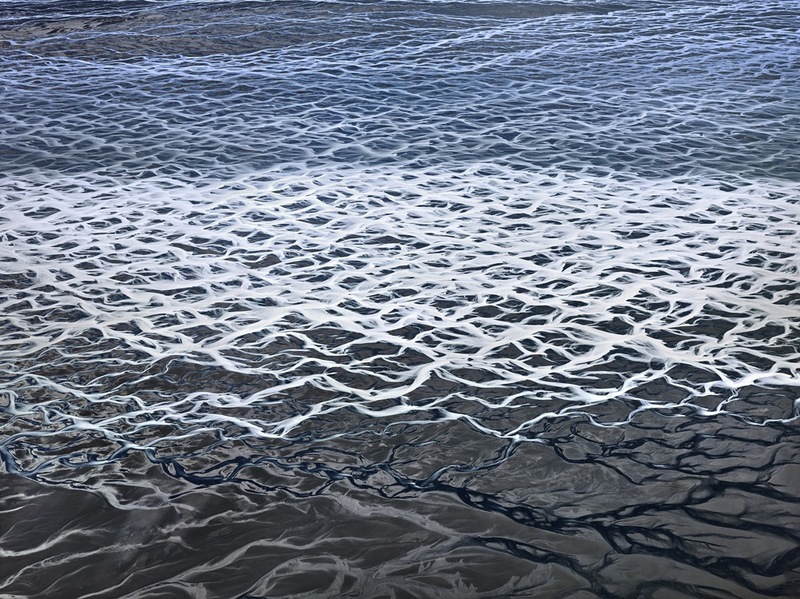 The Canadian fine art photographer Edward Burtynsky is known for his large-scale, sweeping depictions of landscapes bearing the marks of human intervention. This exhibition presents select photographs from his ‘Aqua Shock’ series, a body of work focused on water: where it comes from, and how we use, distribute and waste it. His aim is to document the social and environmental costs of a ‘very thirsty civilisation’, yet many of his works veer into the abstract. 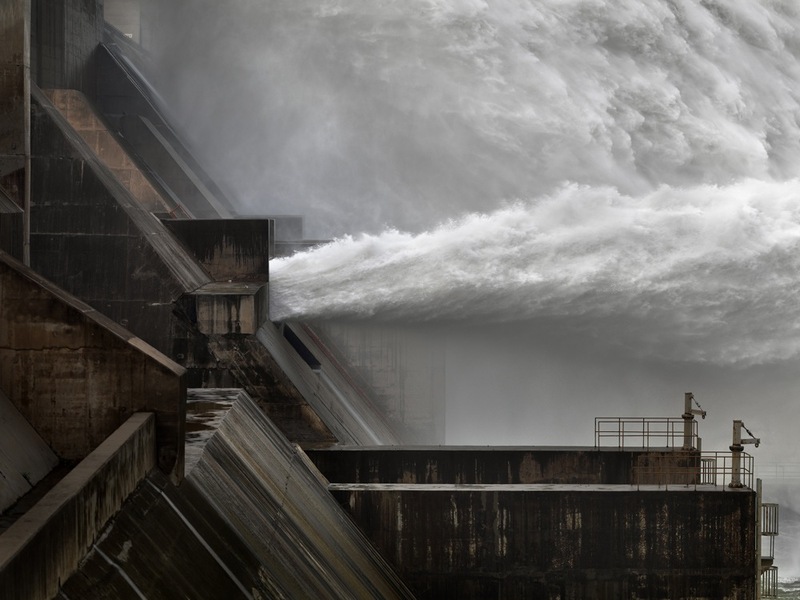 Some, like the above photograph of water spurting from the Xiaolangdi Dam, appear almost three-dimensional. 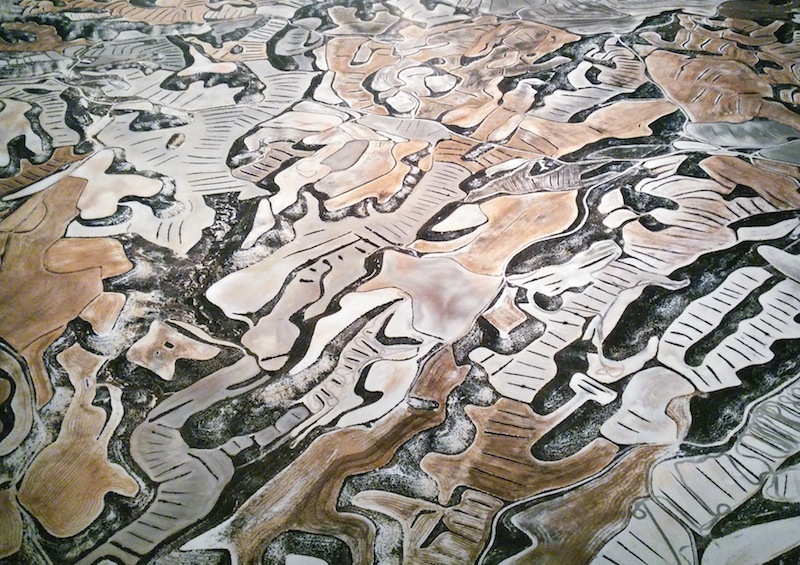 Burtynsky’s aerial photograph of dryland farming in Spain looks more like a charcoal sketch – without the title, it would be almost impossible to identify what you’re looking at, let alone place the image. A puzzle to be solved, these abstract works get you thinking about water and how it's used. At its best, Burtynsky’s work manages to delight the eye while simultaneously planting seeds of doubt about the sustainability of our global thirst. When you've seen Burtynsky's photographs on the first floor, take the elevator to the top of the building and slowly make your way back down. The works spread across throughout the office space are a part of Script, a group exhibition loosely centred on the poetry of the late writer and painter İlhan Berk. Along the way, stop by the other temporary gallery space to see Flight (IST, JFK, LAX, LHR). The data-driven animated application provides a real-time visualisation of what populates the sky at four airports around the world. Traffic in and around Rumelihisarı can be atrocious on the weekends. We recommend walking to and from Bebek, if the weather co-operates. 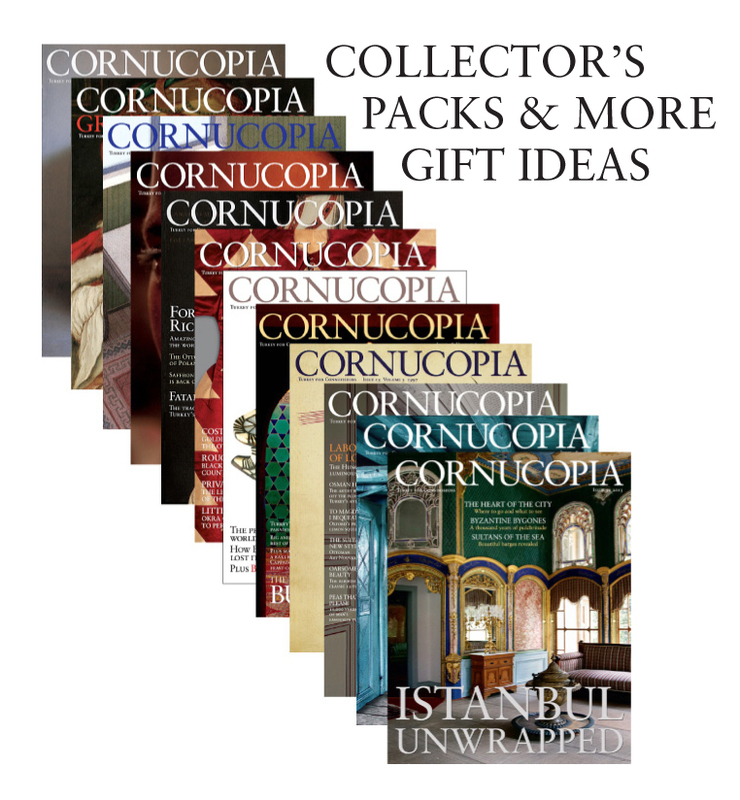 Borusan Contemporary is a Cornucopia Stockist – get your copy of the latest issue here. Sat and Sun: 10.00–19.00. Last entrance at 18.00. Entry is 10 TL (5 TL for concessions).